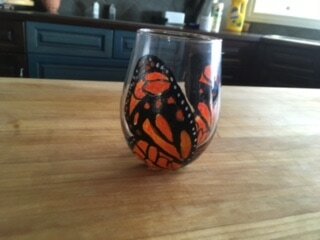 What an exciting new endeavor! 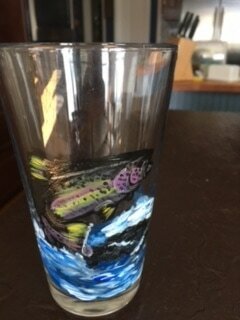 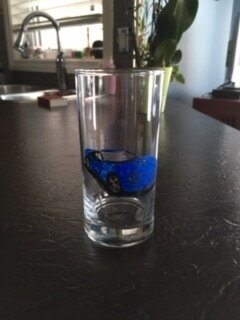 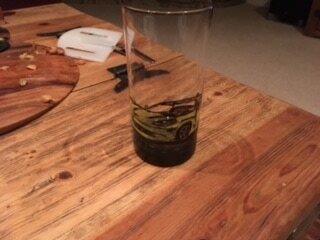 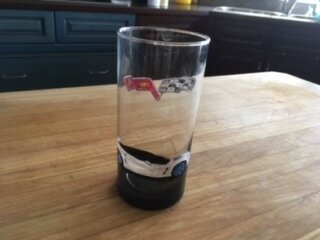 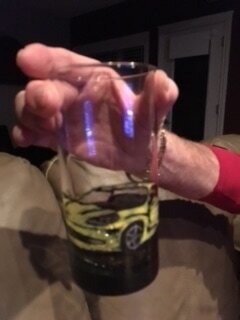 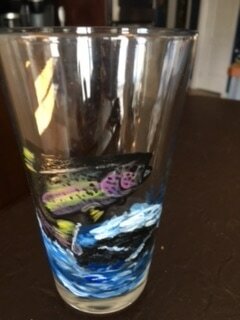 I'm painting original pieces of art onto glasses that you can use! 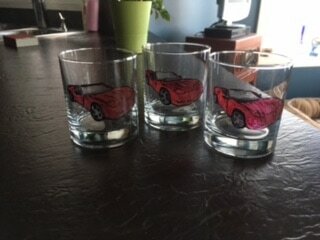 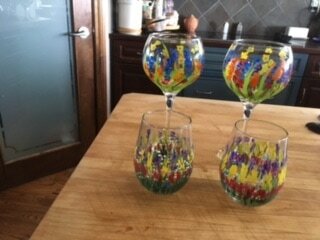 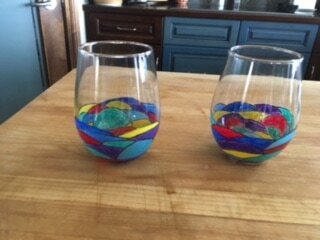 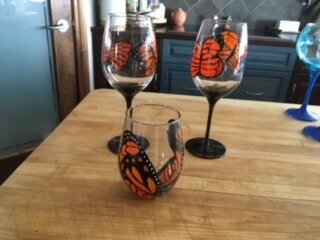 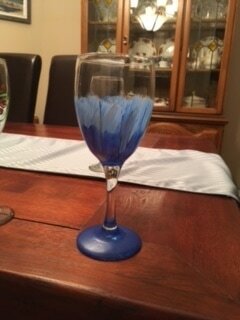 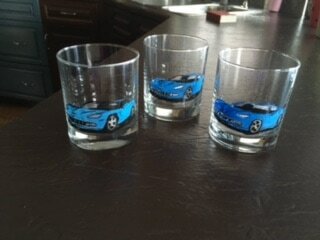 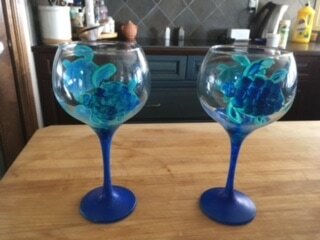 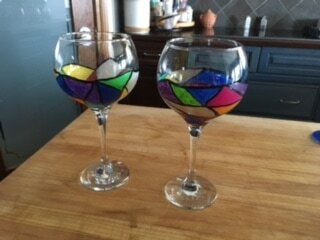 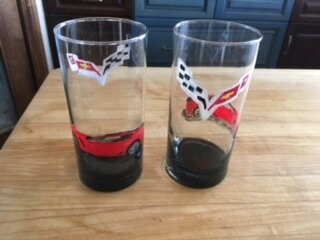 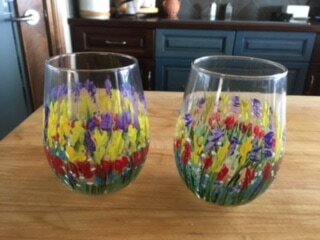 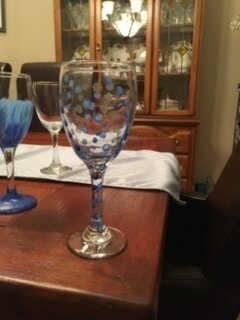 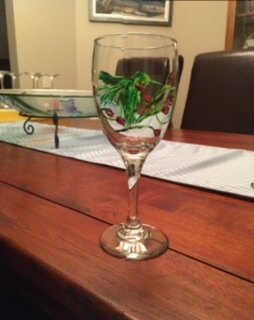 ​These original pieces are all hand-painted and can be done on wine glasses, tumbler glasses, pint glasses, or what ever other type of glass you'd like! 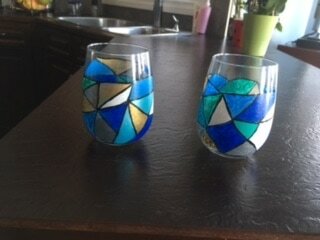 Check out the pictures below to see some of the pieces that I've created for some very happy people. 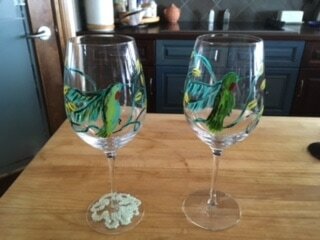 If you'd like to commission a special piece (or set) just for you, click here to contact me for more information.